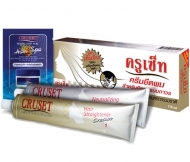 พรี สเตรท แอนด์ เพิร์มมิ่ง ซุปเปอร์ทรีทเมนท์ 15/60 มล. 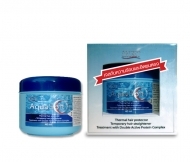 Super Treatment with Collagen and Argen Oil. 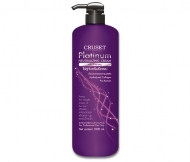 The new & high performance pre-chemical treatment helps prepare and protect hair especially dry damaged or chemical treated hair.Contains of Collagen & Keratin and Argan Oil replenishes strength and nutrients to your hair.Get the confidence to move than before with your new hair style, leaving straight shiny hair or curls bouncy as your desired. 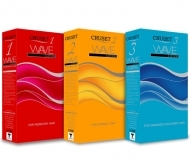 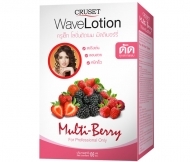 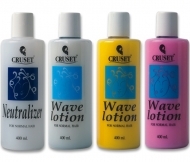 Cruset Wave Lotion for Normal Hair 400 ml. 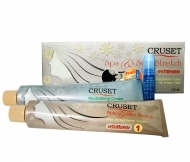 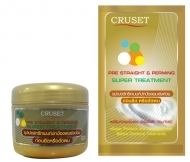 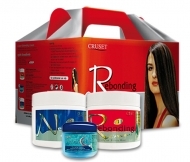 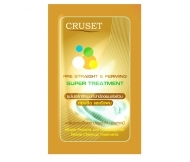 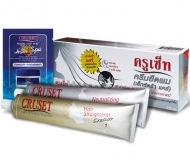 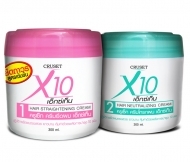 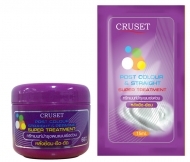 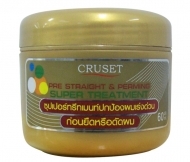 Cruset Hair Straightener Cream (Extra Care) 60 and 170 ml.